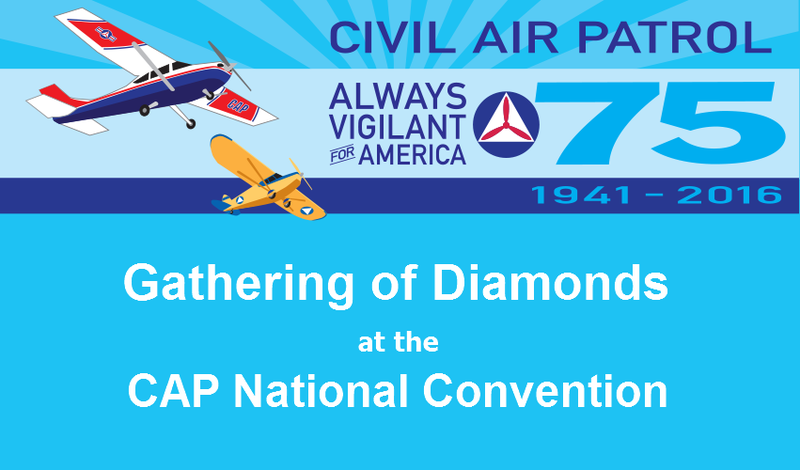 Join National Secretary Mike Hower for our Annual Update on Association initiatives and activities, then stay around for the informal Gathering of Diamonds social! Mike Hower, Spaatz #895, is the current National Secretary for The Spaatz Association, Inc. An independent consultant specializing in education, knowledge management, leadership, and strategy development, he recently retired from active duty as a U.S. Air Force Lieutenant Colonel after 20+ years of service. In addition to directing The Spaatz Association headquarters programs, he now advises The Air University on distance learning education for officer professional military development. In 2015, he surpassed 30-years of continuous service to the Civil Air Patrol.